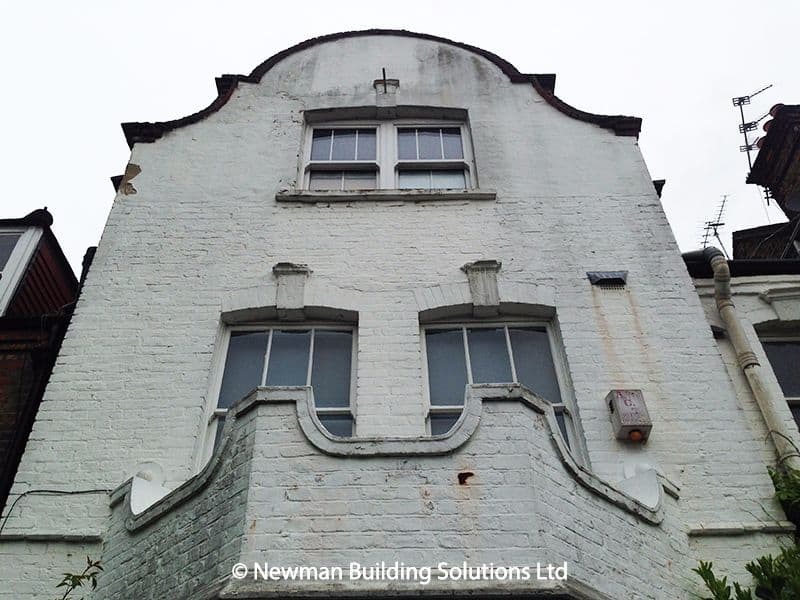 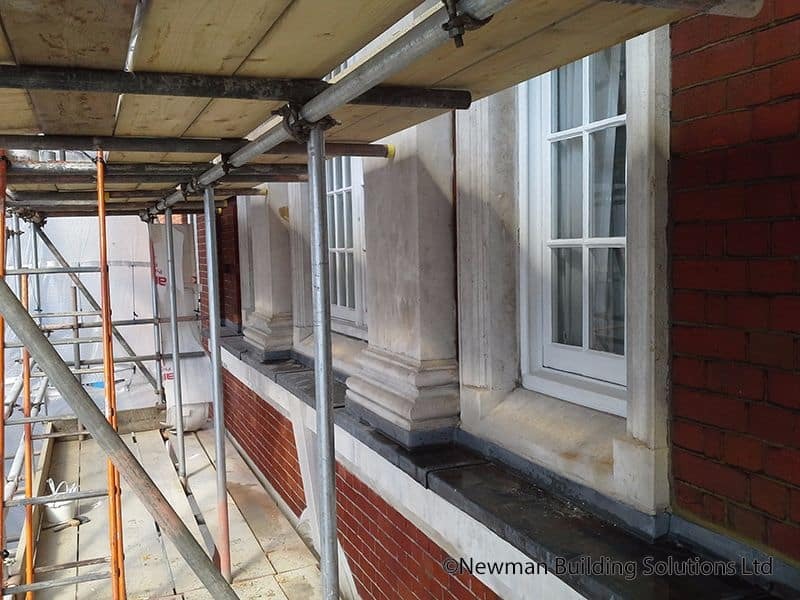 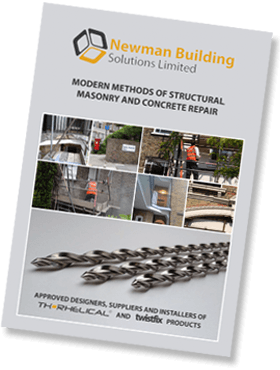 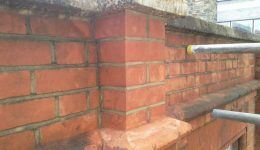 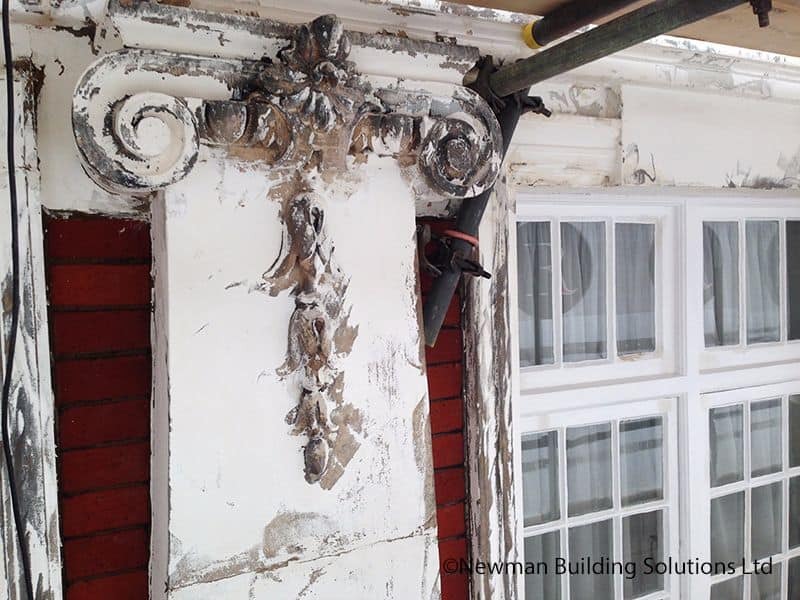 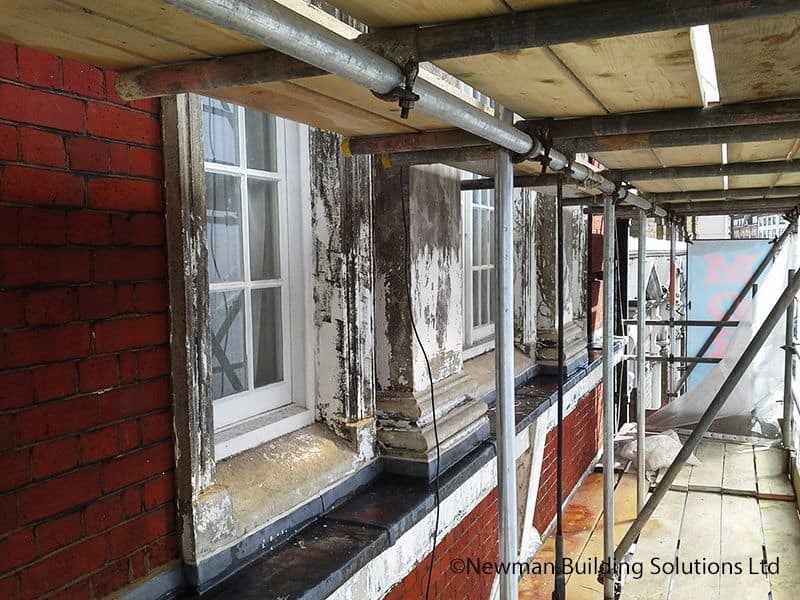 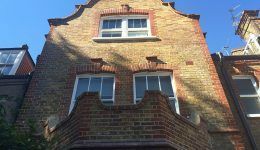 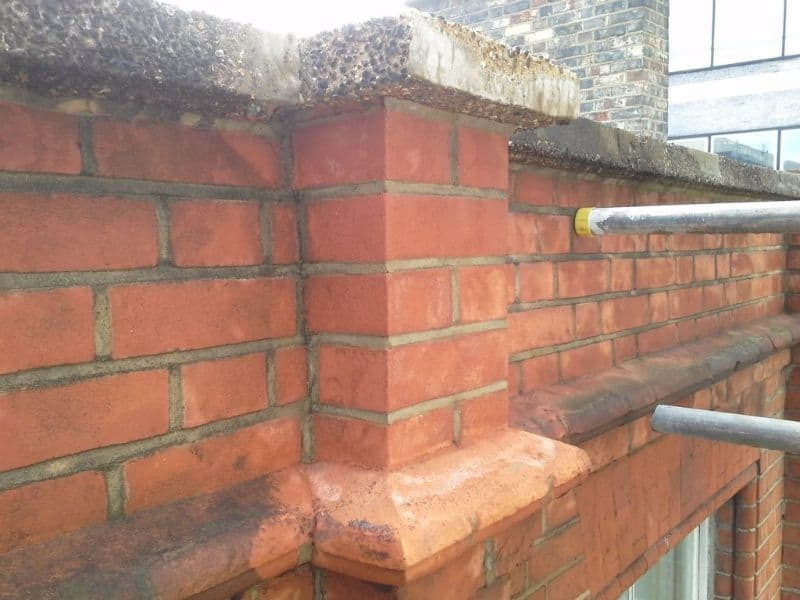 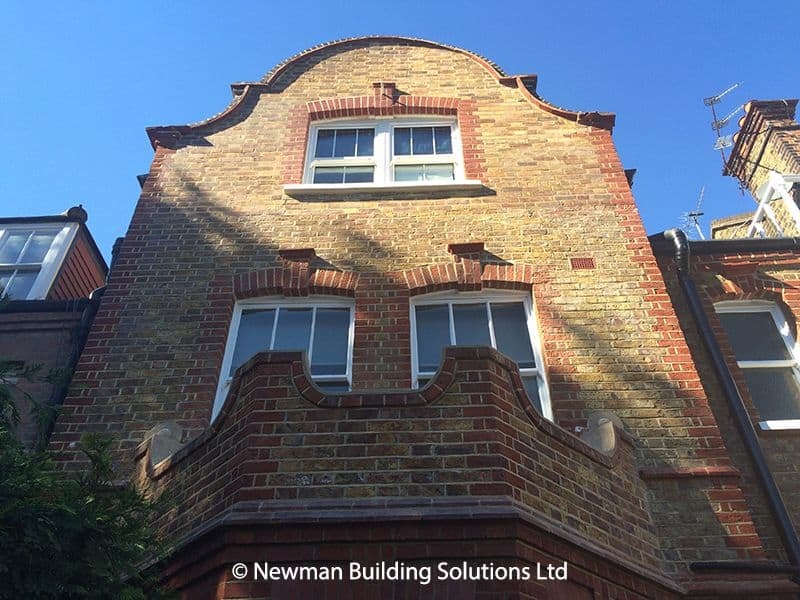 As approved Contractors for Stonehealth Ltd, Newman Building Solutions carry out brick and stone cleaning using the Stonehealth DOFF system. 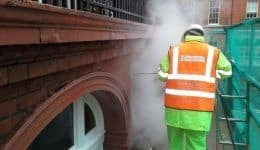 The DOFF is a power-cleaning system used for cleaning brickwork, cleaning stonework, cleaning roof tiles and other building materials. 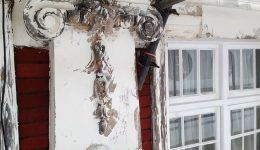 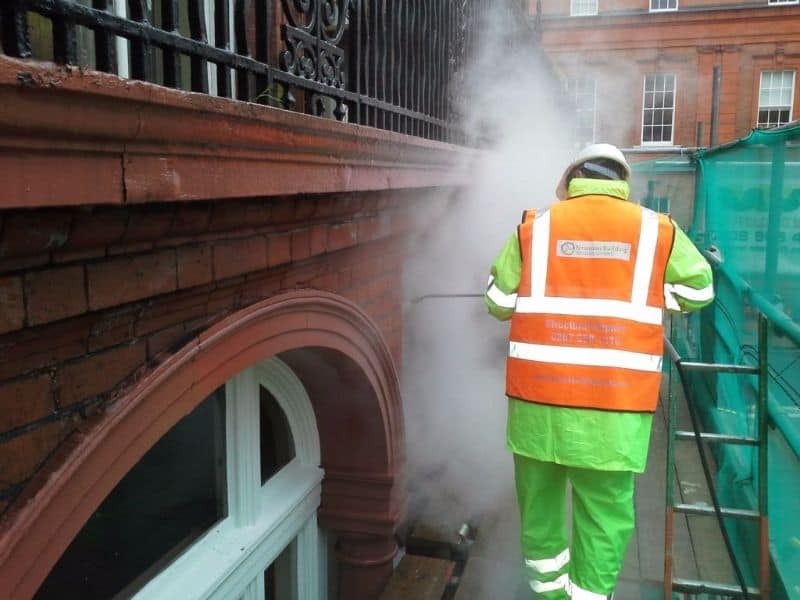 Because of the high temperatures involved the DOFF will kill off spores during the removal process which means that there is no need to add a chemical biocide to prevent further biological activity. 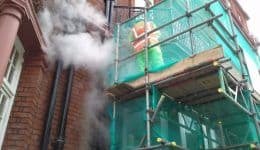 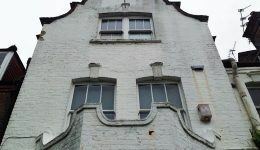 As well as brick cleaning and stone cleaning, the DOFF cleans concrete, roof tiles etc using high temperature steam which is effective and yet gentle and sympathetic. 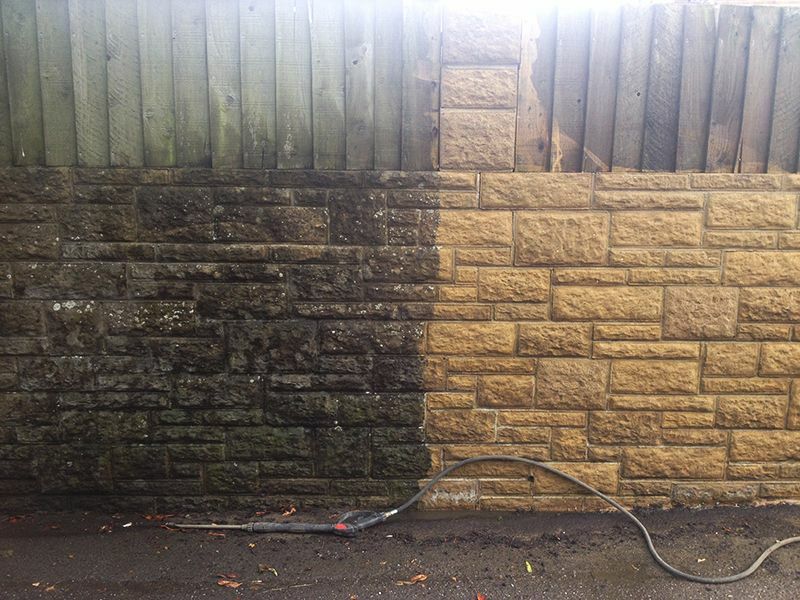 Ask about our FREE, sample test clean for large projects! 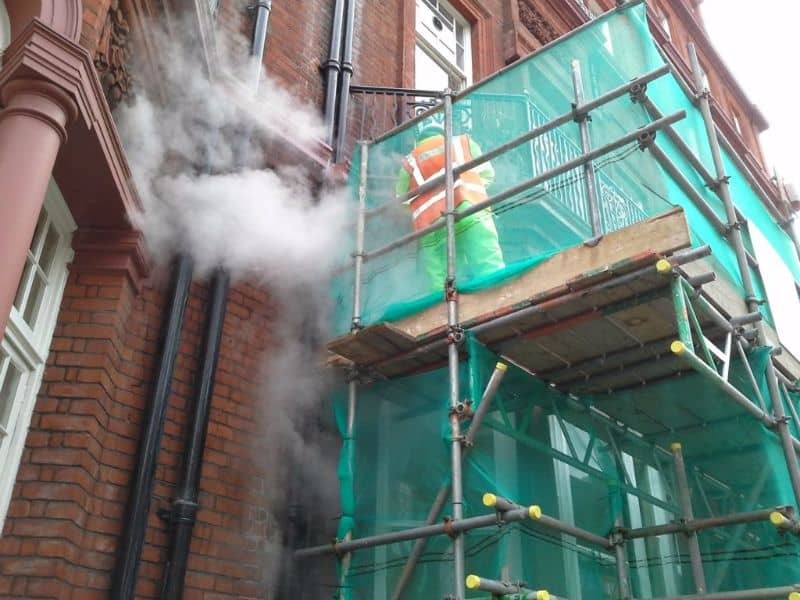 CLICK HERE to see a video of the Stonehealth Doff cleaning system in action. 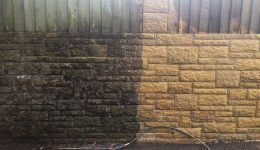 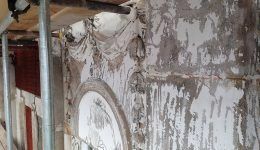 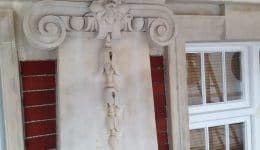 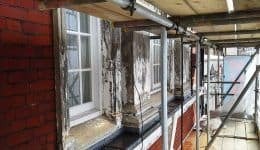 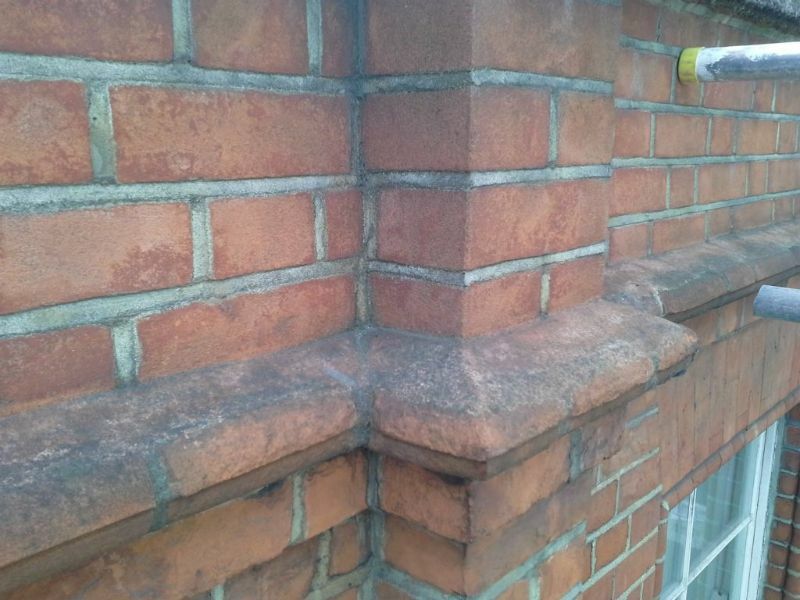 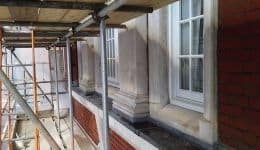 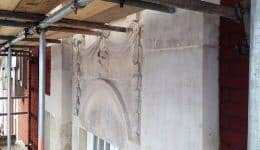 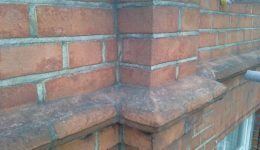 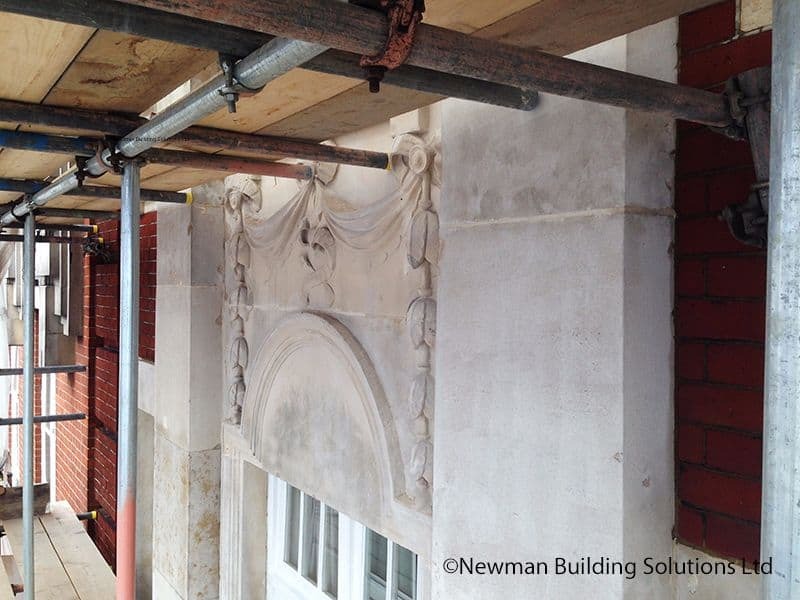 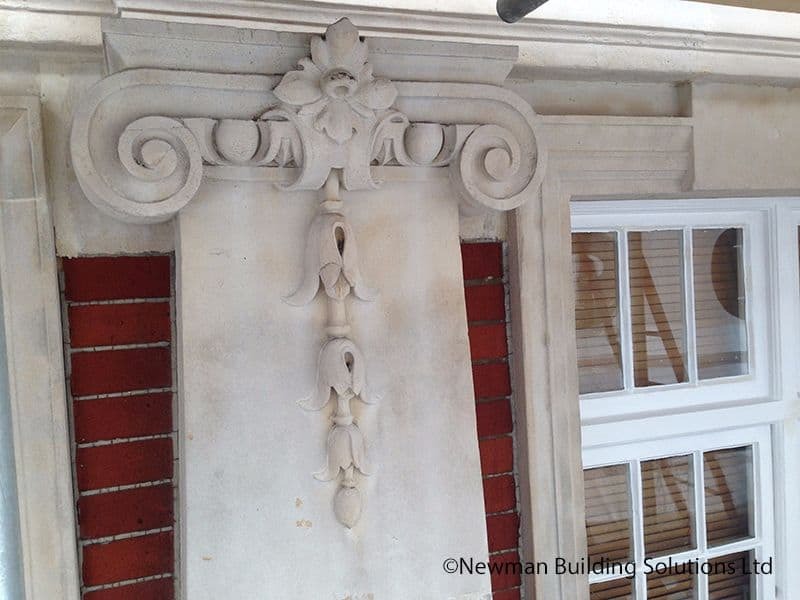 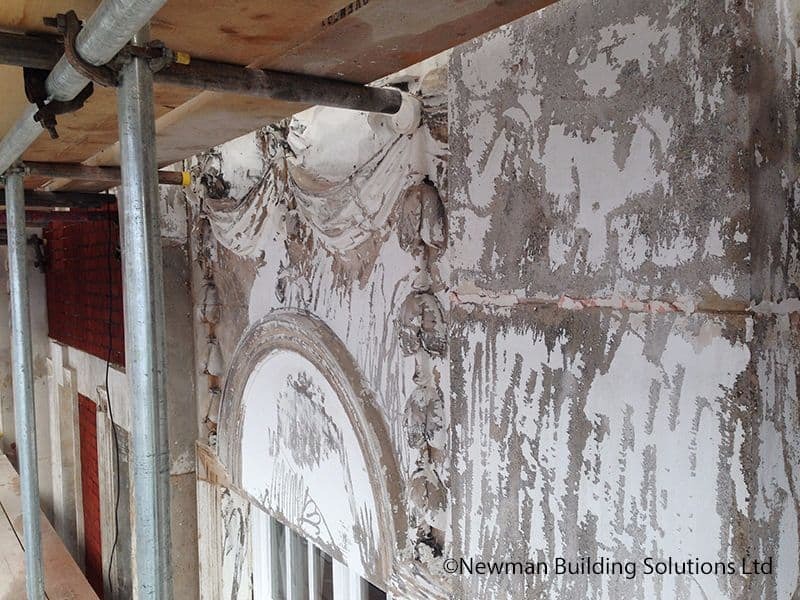 With interchangeable nozzles the dust free blasting system can be used to clean both large areas such as ashlar and more intricate and elaborate detailing.